The WEDC would be in charge of ensuring that Foxconn meets all requirements before the state hands over the agreed upon financial incentives. While WEDC could approve the measure today, we might not know about it right away. A WEDC spokesman has said the vote will be taken in private, and WEDC won't talk about the deal until after Foxconn has signed it. 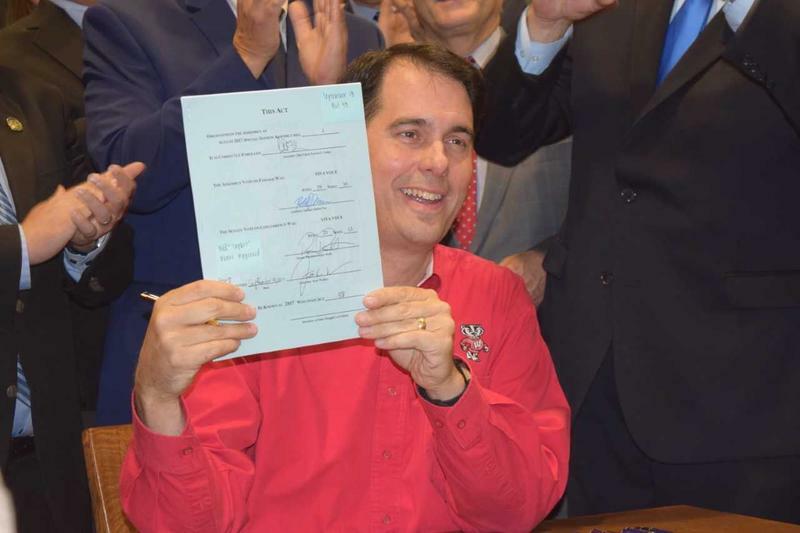 Earlier this month the Foxconn Legislation was approved by both the Assembly and Senate and then signed into law by Governor Scott Walker. The law was designed to help the Taiwanese electronics giant build a huge LCD screen factory in southeastern Wisconsin -- likely Racine County. The legislation basically calls for the state to provide around $3 billion in incentives as long as the plant his certain hiring benchmarks. Once the plant opens, there will be around 3,000 employees and Foxconn could eventually ramp that number up to 13,000. Foxconn could visit Wisconsin as early as next week to sign the deal but there are sure to be legal challenges. Already, there’s talk of whether a provision in the law allowing for any legal challenge to go directly to the state Supreme Court is constitutional. We’re also still waiting to find out the exact location of the proposed plant. It expected that we’ll find that out at the time of the Foxconn signing, when company representatives are back in the state. 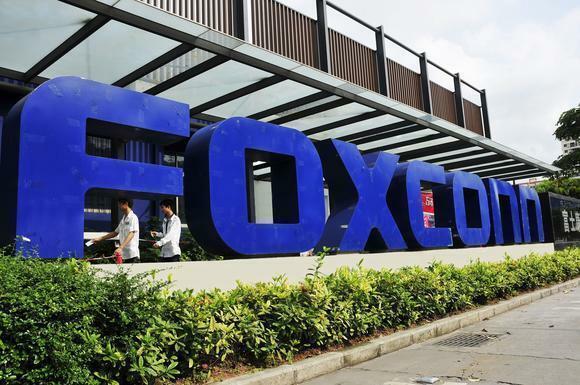 And although Foxconn is eager to get shovels in the ground quickly, the company will still need to acquire a number of permits having to do with air and water pollution and industrial wastewater and green infrastructure, just to name a few.